• Stress is the most common factor in temporary hair loss. • Autoimmune diseases such as Alopecia. This new year, give your hair a resolution and have your hair and scalp analyzed in order to check for problems. 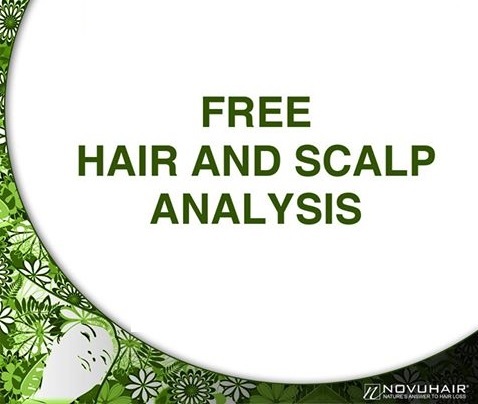 Novuhair, is offering a series of free hair and scalp analysis is various locations, check their monthly schedule at www.novuhair.com, Facebook page: www.facebook.com/NovuhairOfficial , Instagram: @NovuhairOfficial or on Twitter: @NovuhairNatural. You may also call the Novuhair hotlines at 4136570 and 09228830575.